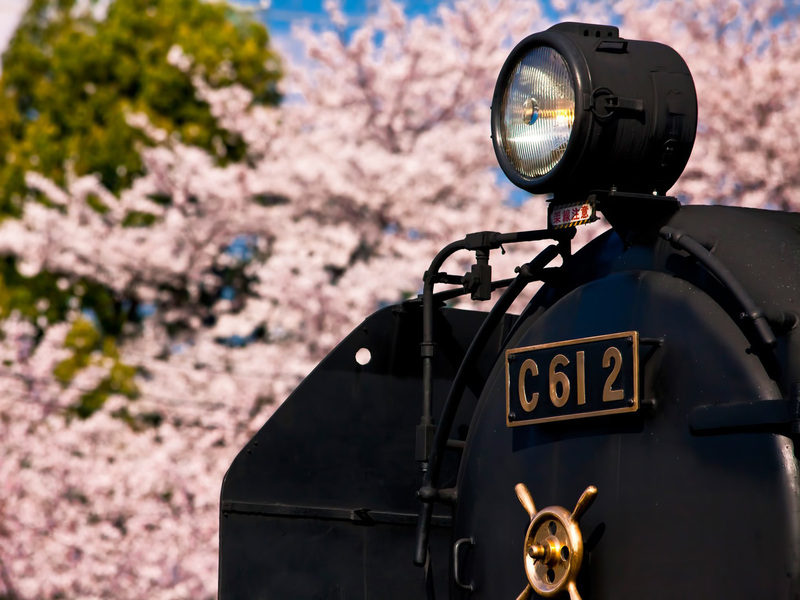 The steam train makes travelers sentimental and nostalgic. Not only railway fan, others also want to get in this kind of train. If taking it, we would surely like to take the most popular train. 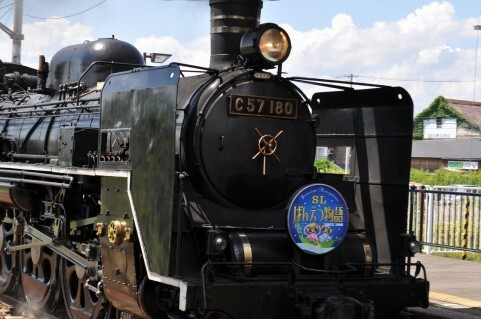 The online travel site, ‘Rakuten Travel’, presents the find concerning the ranking of popular steam train. ‘SL Kyuko’ in Oigawa main Line, Oigawa Railway catches the most popularity, which has a lot of atmosphere, such as the pastoral landscape along Oi River. It is attracting many people who said “its presence and power are notable like a creature, and other vehicles can’t create such atmosphere”. ‘SL Yamaguchi’ in Yamaguchi Line, JR West is ranked in 2nd place, which is towed by C57-1, called ‘Notable Lady’. The retro five carriages win popularity because a passenger said “I enjoyed the different interiors that each carriage has”. Apparently, each carriage has different design such as ‘Observation carriage’ having observation deck, ‘European carriage’ stained glass and particular interior appear, ‘Showa carriage’, ‘Meiji carriage’ and ‘Taisho carriage’. The 3rd place is ‘SL Banetsu Monogatari’ running Niigata to Aizuwakamatu, Fukushima. The feature of this is that it creates the classical atmosphere that the wooden-grain tone in the interior and the color of its body make. Actually, this train already retired from Ban’etsu West Line in 1969, but it has revived by lots of requests since 1999. “This steam train is cherished, loved and treasured by the public for a long time”, some people said. The caution that steam trains have is that these don’t run everyday, so that you’d better check its schedule in advance. If you miss it, it isn’t sure that next chance is coming soon. Why don’t you take it without any hesitation?